Enter to Win! Exclusive The Gut Movie Perth Give Away! Amazing prize pack to be won tonight! 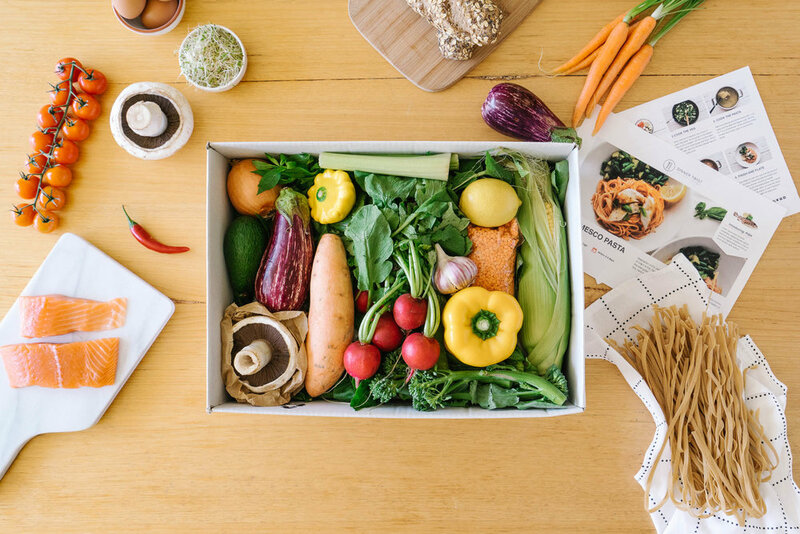 An awesomely delicious Dinner Twist Box + our Premium Wellness Women 28 Day Hormone Reset Program + The Gut Movie DVD + more goodies! We respect your privacy. Your details are secure - we never share with third parties, and you will not receive spam from us. You are in the draw to win! We've got our fingers crossed you take home this amazing prize pack!